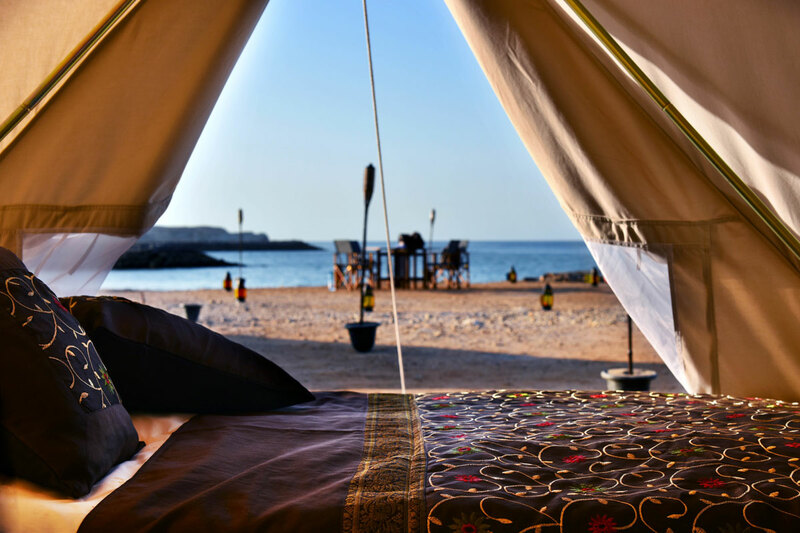 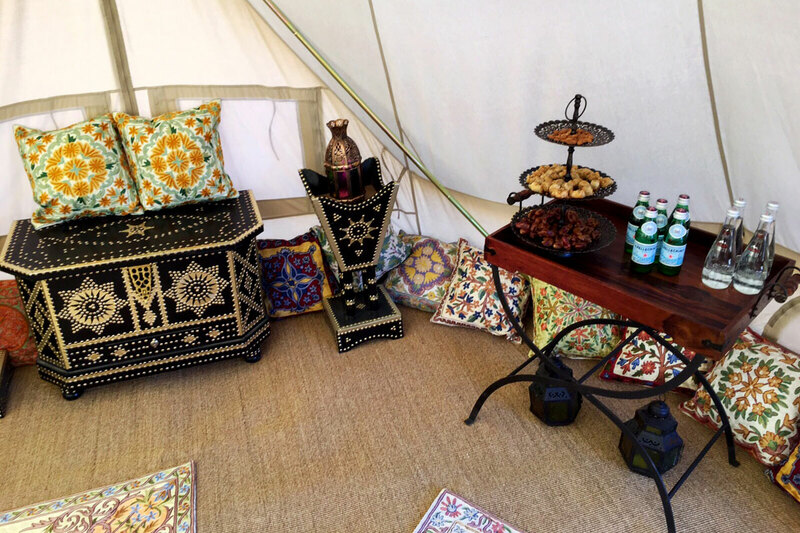 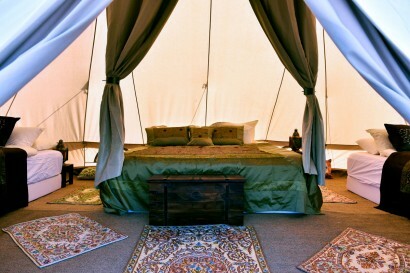 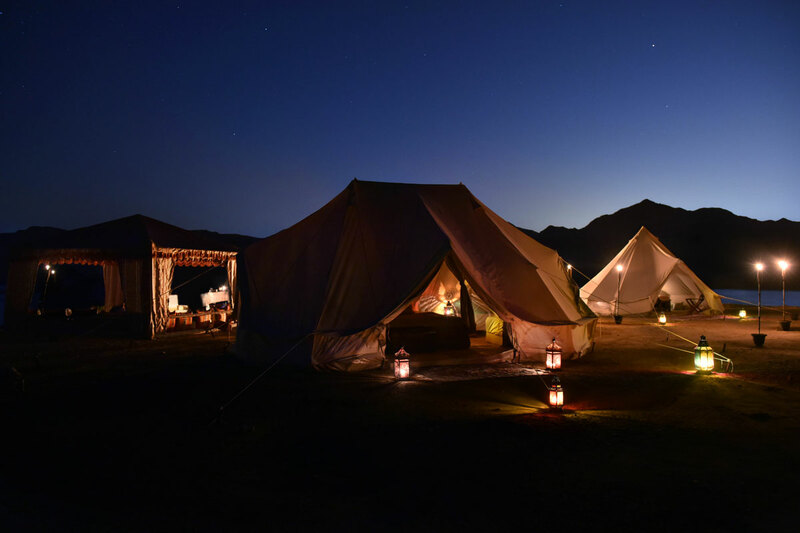 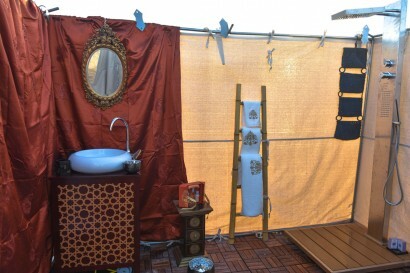 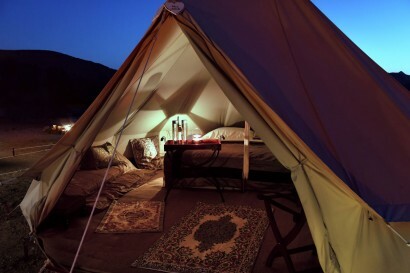 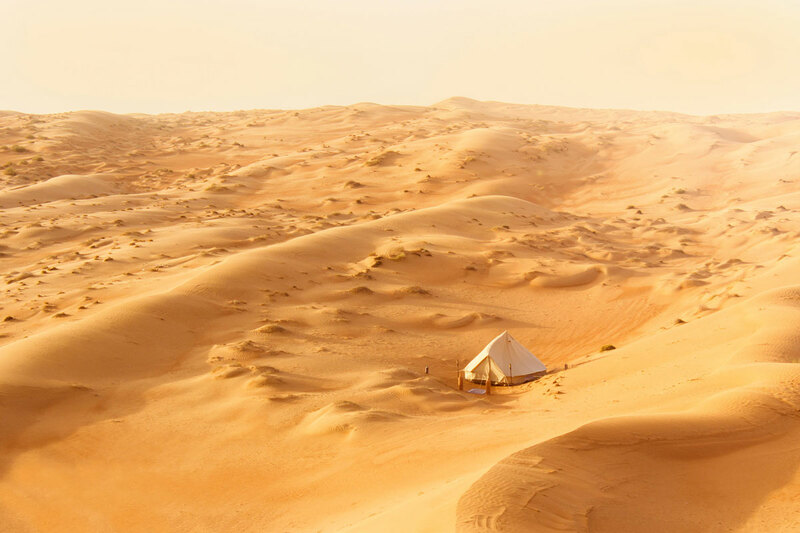 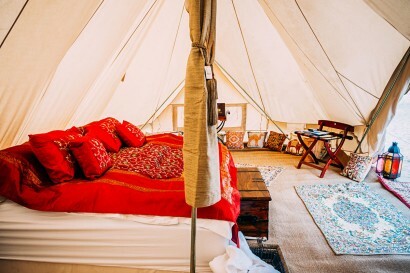 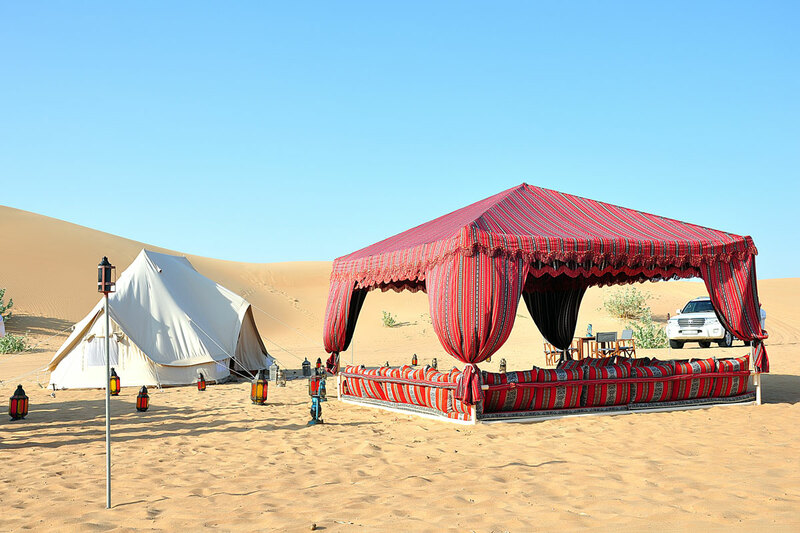 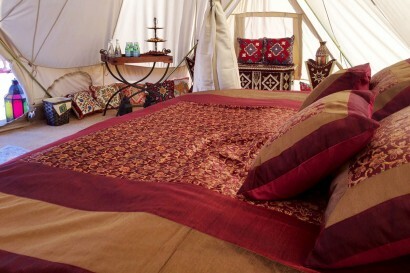 Canvas Club wil lbe the most exclusive glamping accomodation in the Middle East region. 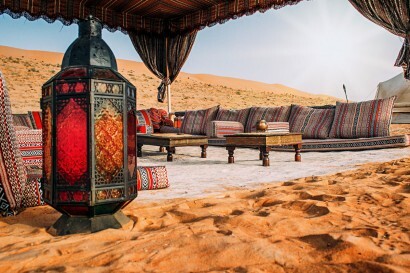 Within the next years new locations in UAE & Oman will be developed. 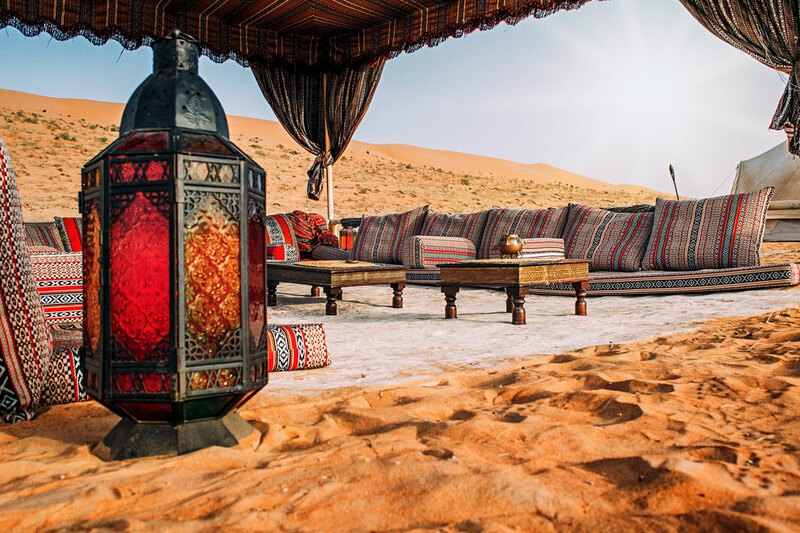 Right from start the objective was to harmoniously combine traditional arab culture and world-class luxury. Being in the nature Canvas Club should offer an authentic desert experience – one that takes place off the beaten track. 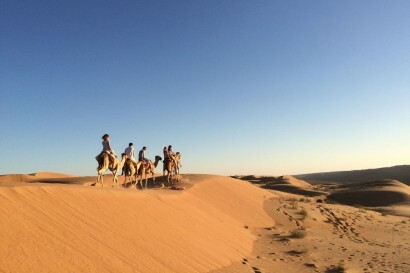 • You will see more camels thanhuman beings. • Sometimes camels join you while having dinner. • Deserts make up to 1/3 of the planets land surface.